You are at:Home»Parenting»Should Fairy Tales be Banned? The Metro newspaper recently asked me to comment about Kristen Bell and Keira Knightly’s admission that they don’t like letting their children watch fairy tales. Keira’s apparently even banned Cinderella in her home. This is connected with the portrayal of women in many traditional fairy tales. Female characters are often seen waiting around to be saved by a man, giving it all up for a man or being generally misty-eyed over a man. Is banning fairy tales the answer? I agree with Keira Knightly that female characters in fairy tales are often presented as passive and compliant. However, I don’t agree with simply erasing them from the bookshelf or DVD collection. Do I ban my eldest from watching Newsround as she may me confronted with stories and images of female oppression and think this is the norm and acceptable? Of course not. Have we ever watched an episode of Toddlers & Tiaras and been totally gobsmacked and repulsed (if slightly fascinated)? Yes. We watch and read things and then questions are asked and we discuss it. Similarly, the characterisation of females in traditional fairy tales can act as a springboard for talking about different female roles. We need to give children a bit of credit. They can consume media and interpret it; they’re not just passive in the process. If weak, needy female characters are the only ones children are ever exposed to then it is a problem. 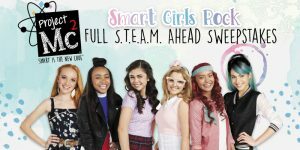 However, if they have access to a range of books, programmes and films and are exposed to female characters across the spectrum – from the slightly drippy to the kickass – it gives them the scope to draw their own conclusions and challenge passive representations. 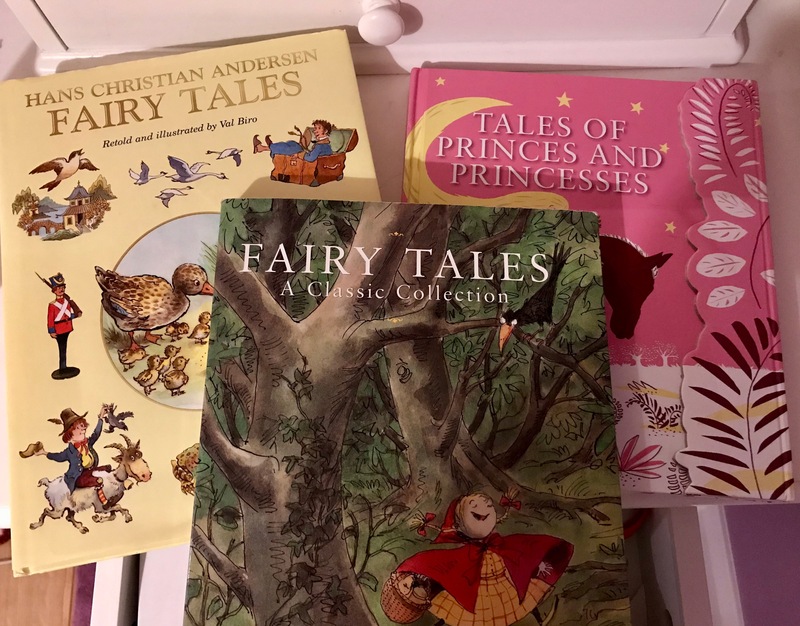 Research carried out on 2,000 UK-based parents by cartridgesave.co.uk (Parents believe classic fairytales are outdated) revealed that one in three parents admit to altering the ending of their children’s favourite bedtime story to make them more modern. I’m not a psychologist, but I’d say that the majority of childrens’ ideas about social behaviour, gender roles and society in general come from their parents and – to an extent – wider family. I’m sure some girls would just like to find their ‘prince’, marry and live happily ever after. However, plenty will want to smash glass ceilings, reach for the stars, realise their full potential and incidentally live happily ever after (with or without a partner). Pluralism and parental guidance are key: lead by example.